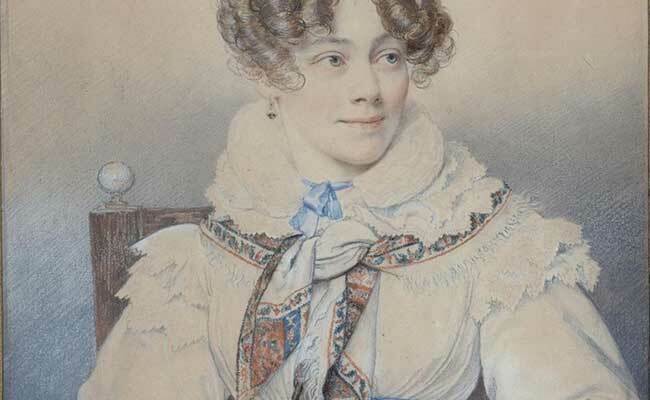 Sophie Rostopchine, Countess of Ségur (1799-1874), was a French writer of Russian birth. She wrote her first novel at the age of 58. She is best known today for her novel Les Malheurs de Sophie (Sophie's misfortunes), read by children around the world and adapted in cartoons, comic books and films.